Generating renewable energy is currently growing more and more popular. Many people want to generate their own electricity using renewable sources to help reduce their carbon emissions. Solar panels are a relatively easy way to generate renewable energy for your household. They fit on the roof of your property and use energy from the sun to generate electricity and power your home. The 1kW system is one type of solar panel installation you can get. But is it the best system for you and your home? We’ve compiled a list of its pros and cons to help you decide. A great advantage of solar panels is that they generate free electricity. Sunlight is free, so the electricity that it generates is also free. 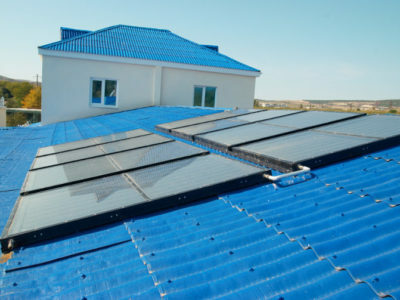 The 1kW solar panel system provides a great opportunity to generate free power, especially given the high charges imposed by many electricity providers. An incentive to installing a 1kW solar panel system is that it’s the cheapest domestic solar panel system available. So if you want to start generating solar power, but have limited cash available up front, this might be for you. Generating power through solar panels can also reduce your electricity bill. This is because the free solar power that you generate replaces the electricity that you pay for from your energy supplier. So having a solar panel system will reduce how much electricity you need to buy and cut your bill. 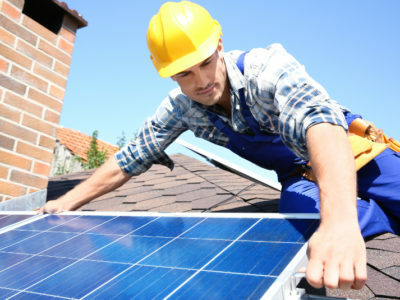 Another advantage to installing a solar panel system is that using it will lower your carbon emissions. The generation of the electricity you get from your electricity supplier releases carbon dioxide into the atmosphere. But the generation of solar power doesn’t. So by using solar power instead of power generated from non-renewable sources, you’re doing your bit to help the planet. While all solar panels can earn you money, the 1kW system is the installation that earns the least. So if you’re looking to earn as much as possible from your solar panels, you’re better off installing a 2kW, 3kW or 4kW system. The 1kW system is also the installation that will earn you the smallest overall profit. Bigger systems may cost more, but they’re worth it in the long run. If you can afford to install them, you earn a bigger overall profit. So the 1kW solar panel system has a range of advantages and disadvantages. Installing one is a great way to start generating solar power and earning money, especially if you have limited space. But if earning as a big a profit as possible is your goal, you may want to consider installing a bigger system. 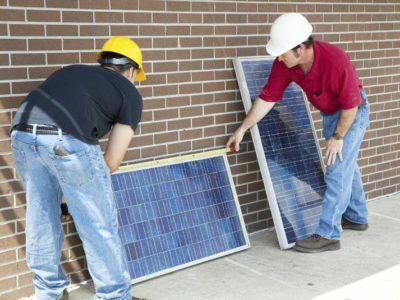 If you want a solar panel system for your home and are looking for someone to install it, we can help. Fill in our online form and we’ll connect you with up to 4 professionals in your local area. Or to find out more about other solar panel systems, take a look at our information on 2kW, 3kW and 4kW systems.